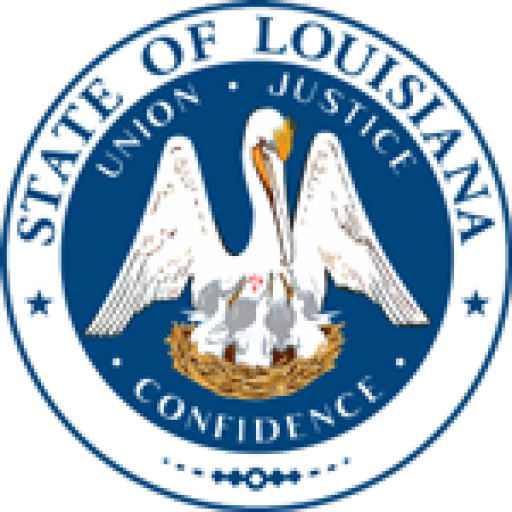 The purpose of the Caddo Parish District Attorney’s Pretrial Diversion Program is to allow first time, non-violent offenders an opportunity to participate in an intensive rehabilitative program in lieu of prosecution. This allows the offender a second chance to keep their record clean. This diversion results in benefits to the participant, the community, the prosecutor, the courts and the jails by reducing the cost to our court system and lowering the rate of recidivism. Defendants charged with crimes that may be diversion eligible are screened by the District Attorney’s office. During the screening process, a defendant’s file is reviewed, including his or her criminal record, to determine if he or she qualifies for the program. Entry into this program is solely at the discretion of the District Attorney. Each defendant must complete a psychological and substance abuse assessment to determine his or her treatment plan. The Diversion Program may take anywhere from 6 to 24 months to complete and may include drug testing, counseling, substance abuse treatment, group therapy, education and job skills training. The defendant is responsible for all fees associated with the program. The Diversion Program is designed to promote community stability and responsible living. Upon successful completion of the program the defendant’s case is amended or dismissed. Re-offenders will be immediately terminated from the program and their criminal case will be prosecuted.